When I was asked to review Hills' Ideal Balance Crafted I started to think about how they are a artist in making quality dog food. They take quality ingredients and slow cook it in small batches to be the best possible food it can be. Heck that is what I do with my glass art. I take recycled glass (glass that has already proven itself strong), I heat my glass art for at least 12 hours at 1400 degrees melting the glass into my unique Wishing Stars. Each of my projects I make with love and caring ensuring that the final piece is of the highest quality. Making glass art is who I am - Making quality pet products is who Hills' is! I am also a No Chemical ~ No Preservative nut! I want natural ingredients in everything I eat and use. Like me Hill's also understands the importance of using natural ingredients with no preservatives or chemicals. We only eat natural so there is no way I am giving Diesel chemicals and preservatives. They use the same ingredients I use to make healthy meals for my hubby and I. Quality proteins of trout, salmon, roasted beef and chicken teamed up with ancient grains including, quinoa, buckwheat and vegetables like sweet potatoes, barley and peas. They oven roast their dry dog kibbles to ensure a delicious and nutritious dog food. The slower, small batch process ensures quality and consistency that deliver perfectly balance nutrition. Diesel is our baby ~ we want the best for him. 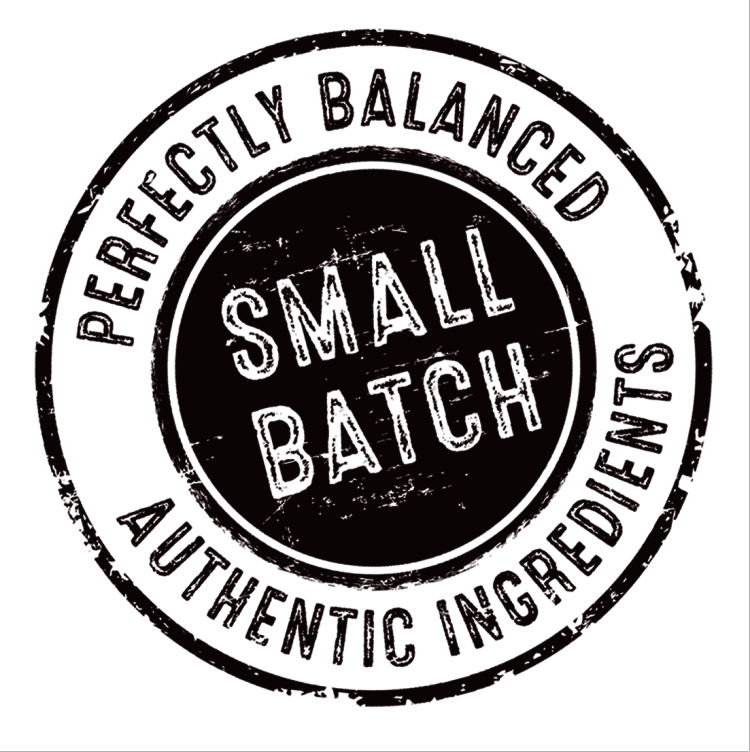 Are you wondering what does Small Batch mean? *For Hills' small batch means that Ideal Balance Crafted is made just the way you would — one very special batch at a time. Their experienced, dedicated master bakers create unique recipes in small batches using high quality meats, wholesome vegetables and ancient grains. Hills' way of making the best dog food. *For DeDa Studios small batch means I make 6 stars at a time. Each one is designed to be unique and original the best it can be. 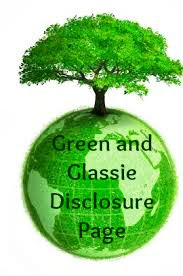 I always use scrap recycled glass - my way of giving back to our green earth. 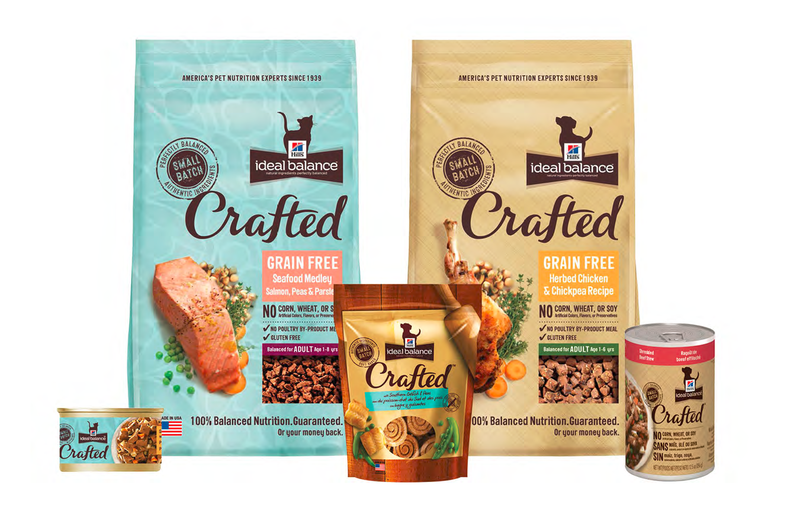 Hill’s Ideal Balance Crafted Line is dog and cat food created for your pet by a Team of highly trained Veterinary Nutritionist in order to deliver the ultimate in Nutrition for your pet in a way that you would do it if you could on your own stove and oven. with natural quality ingredients is so important to me. Hills' is making dog food like I would make. They are using quality ingredients making sure that their food is 100% balanced nutrition. Sounds like a great brand! I should get some for my dog! We don't have a dog here at our house, but this sure sounds like a great product. I love the concept behind Small Batch! I'm a natural "nut" too and think it's really important to consider what we are feeding our animals just like we do for our kiddos! We only want the best for our pets, and I would only give mine the best of what is out there. Hill's products are fantastic. I hadn't heard about this brand before. I'm always looking for healthy things for my fur baby. I've never heard of this particular brand of Hills. I'll have to give it a try. I always feed my dog the best food I can. We only feed great quality products to our dog and our vet recommends Hill's. Nice to know that and read this post! Diesel is a beautiful dog! Hills is definitely a great, high quality brand that you can feel comfortable giving your furbabies! This sounds like a great brand. I will share this with my friends and family that have dogs. This sounds like a great dog food. We haven't adopted a dog yet, but when we do, I'll be sure to feed this to him or her. I love your no preservative stance, and I'm sure your pet appreciates this. We have a no grain diet for our dog, since he's allergic to corn, and it's improved his skin and mobility! I'll have to look into this dog food. Our puppy will turn one in a few months and will be transitioning to adult food from puppy food. Thanks for the info. I wouldn't want to feed chemical filled foods to my pets. I like the idea of small batch cooking! My dog loves the Crafted by Hill's for his nighttime Kong play sessions. Such a fab food and so delectable. I like Diesel, he's a beauty. I'm glad he likes the Crafted. What happy dogs to get such wonderful care! Love the information and the pictures you shared! Can't wait to check it out for our dog, she's a chocolate lab! That's great they have grain free varieties. My dogs are allergic to grains, so we always seek out high quality grain free foods for them. 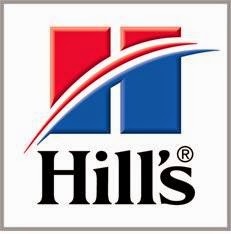 Hills is a great brand. We used to feed it to our dogs, who loved it! I know that our vet sells Hills. I should check it out and see if it is a good fit for our chihuahua. Hills sounds awesome. 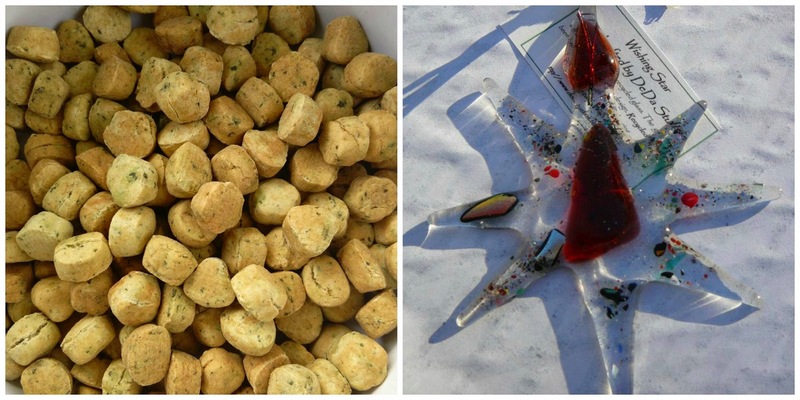 So many dog foods today are full of junk and fillers. this one sounds really high quality. I first started out feeding my pets this but have since changed over the years. We use a different brand now but this is still a great food for pets. Sounds like a great brand of pet food. We miss having a doggie. 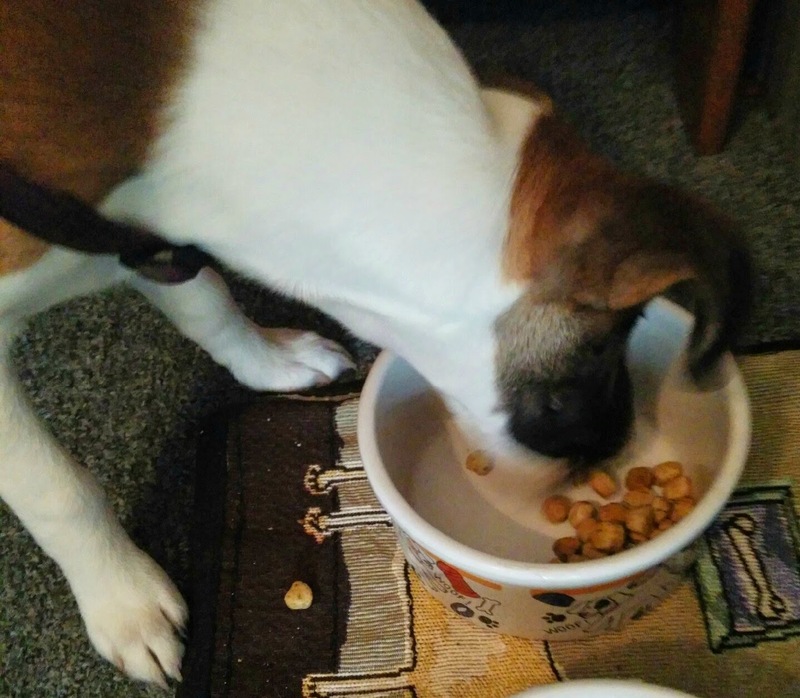 Because one of our dogs has a grain allergy, we feed both of them grain free. I'm glad to know that Hill's has a grain free recipe. We'll have to check it out. All of our fur babies eat Hill's food. Won't eat anything else. We have used this brand before. 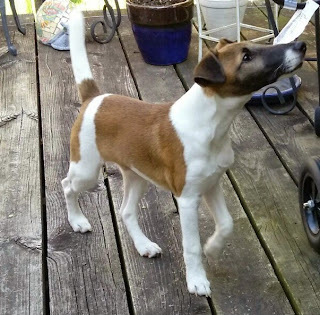 We will probably go with it after we get our new puppy! I think Hill's may be the best brand of pet food out there! The more I read about them, the more I like them! Hill's is such a wonderful pet company. I agree that they are a great food for pups! Hills Ideal Balance sounds like a great dog food. Our pup is always looking for something new, so maybe we will buy her a bag! We haven't tried Hills Ideal Balance dog food because our dog is so picky. However, we have tried some of Hills' treats and she LOVES them. I am kitten sitting this week while my parents are away. I'm falling in love with their cat & they may not get her back! I would definitely choose the best for her. Hill sounds like just that. Since I don't make my own pet food, I want the next best thing. Hill's sounds like a great brand for our furry friends. We havent used this brand with our cats but it looks like a great brand. I never heard of this product but yet again I dont have pets either. Sounds like a good brand for pet owners! I love knowing that more and more natural options are becoming available for our furry friends. My mom and dad will definitely appreciate this info for their new puppy. We don't have s pet but I am pretty sure managing their diet is pretty important. Crafted Hills looks as though they have s great quality product. This is a great brand. I like that they are specializing the food. I haven't tried this brand yet. My Daisy could definitely use it! Small batch looks interesting. I didn't know they started specializing it, that sounds great! I've always heard really good things about Hills Science Diet. I have tried it for my older girl once but she has such a sensitive stomach i was not able to continue feeding it to her. I have been hearing a lot about Hills lately, I need to give it a try! Our dogs are overweight and it seems like they might need a change in food!